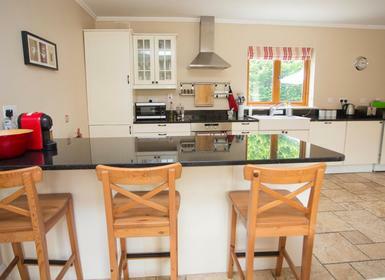 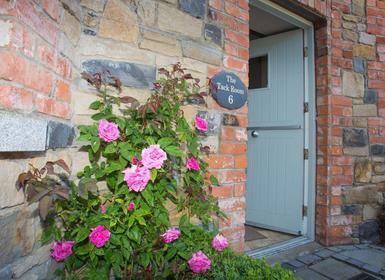 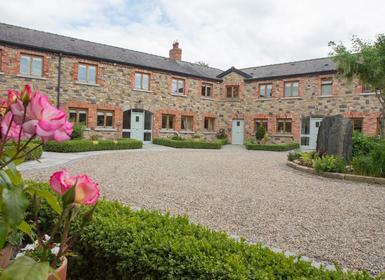 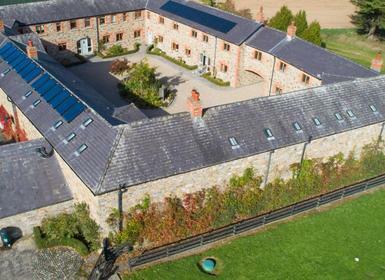 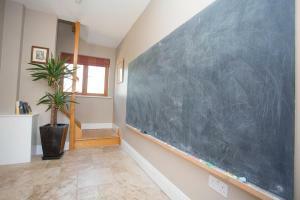 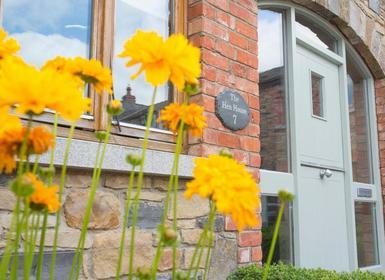 This three bedroom cottage offers a great place to explore the historic Boyne Valley and beyond. 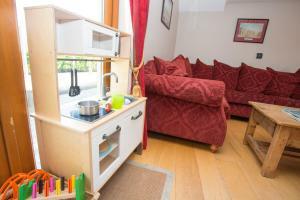 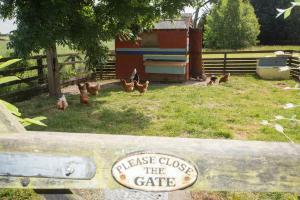 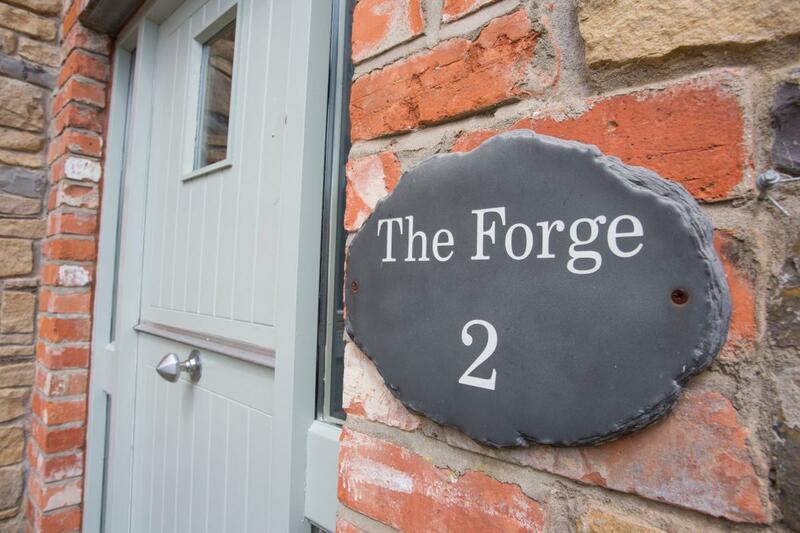 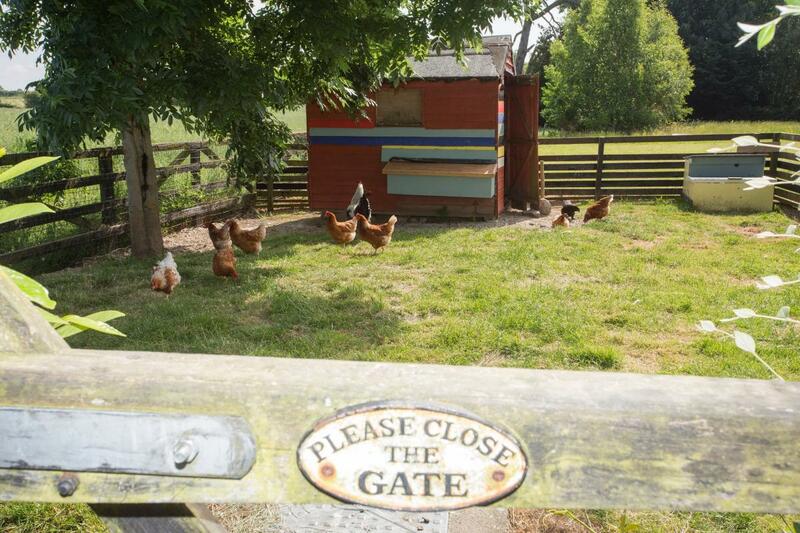 There are a total of eight cottages within the grounds, all offering baby and toddler friendly accommodation. 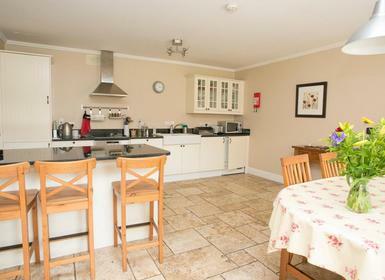 Breakfast and supper can be arranged as well as babysitting if you fancy a night off. 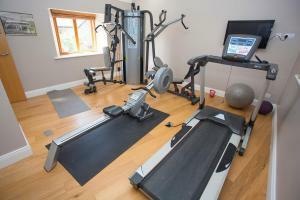 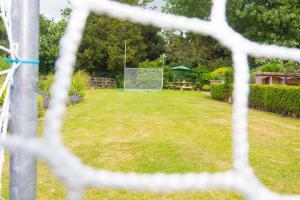 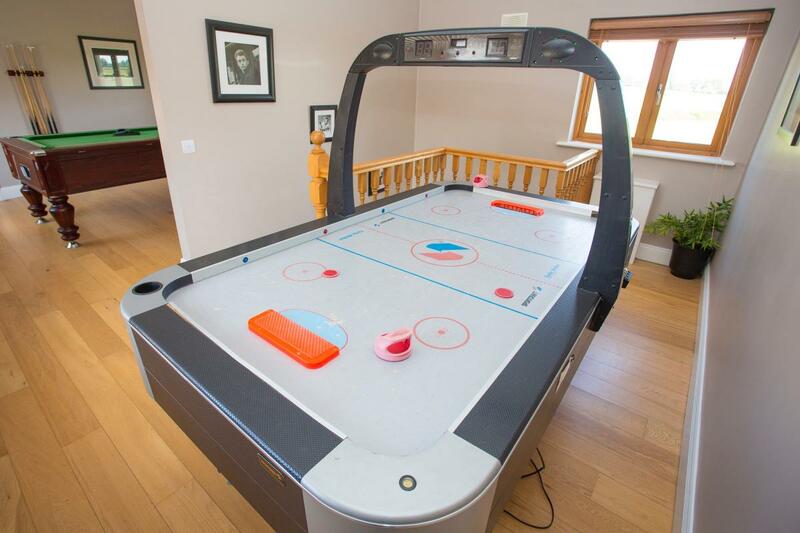 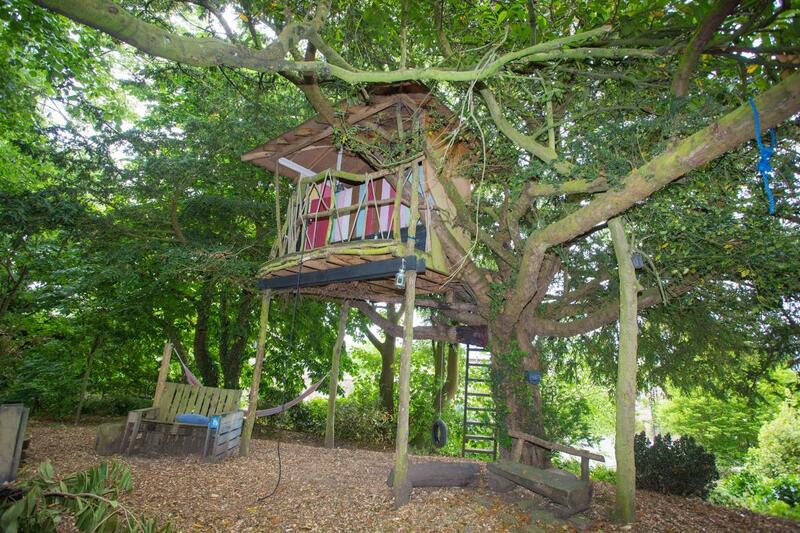 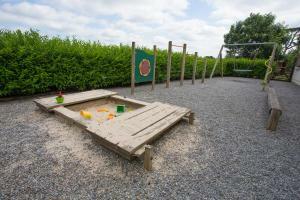 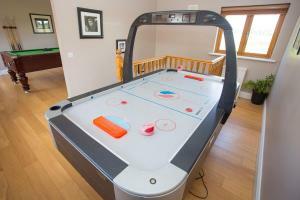 Facilities include a children’s outdoor play area, indoor games room and lots of baby and toddler equipment. 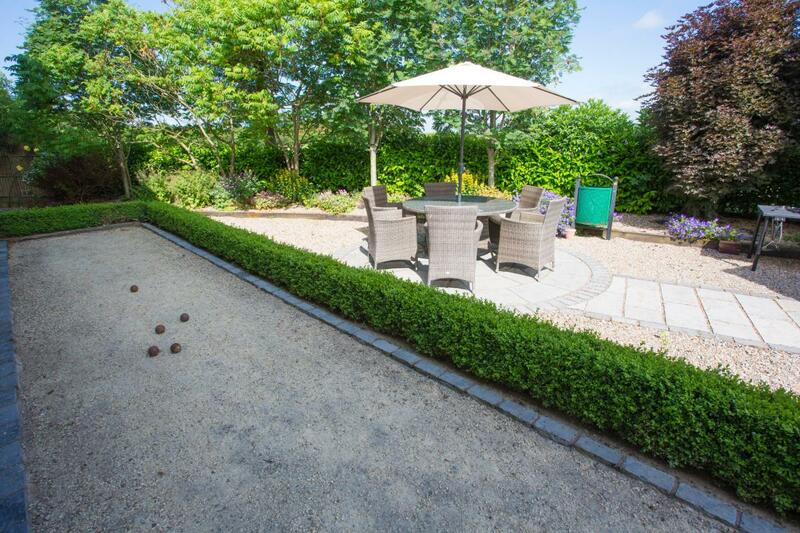 There is a day spa, gym and BBQ area garden and boules too. 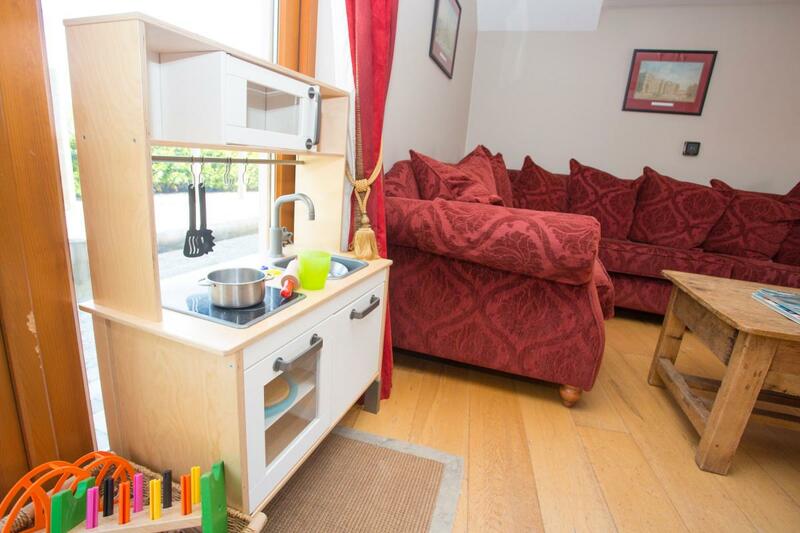 Each cottage is fitted with flat screen TV, DVD player and general kitchen equipment including dishwasher, washing machine and tumble dryer. 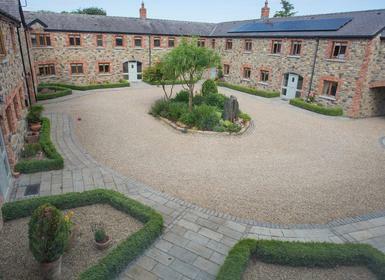 For safety cars are parked in the parking area outside the courtyard with access for loading and unloading only. 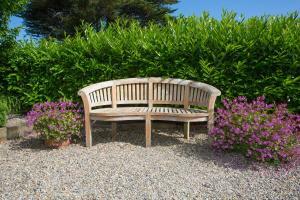 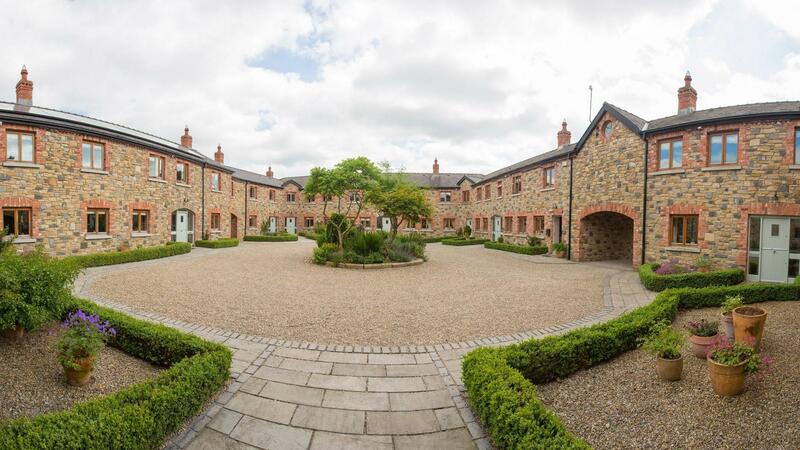 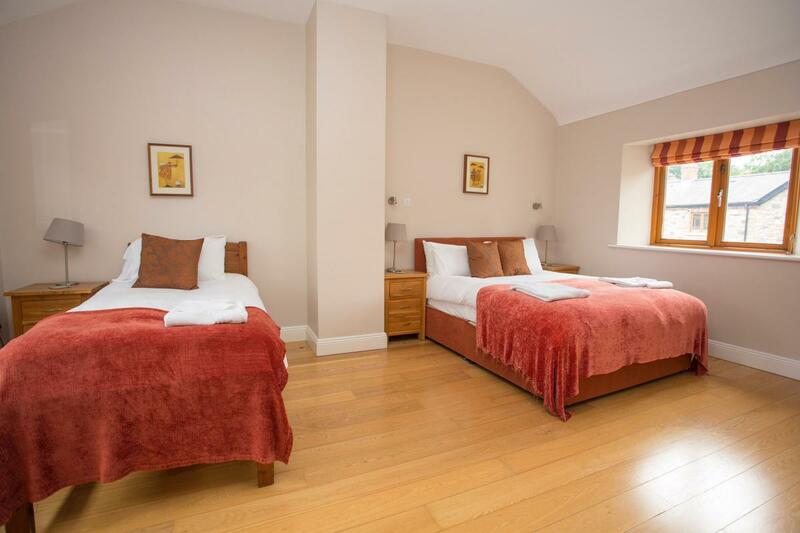 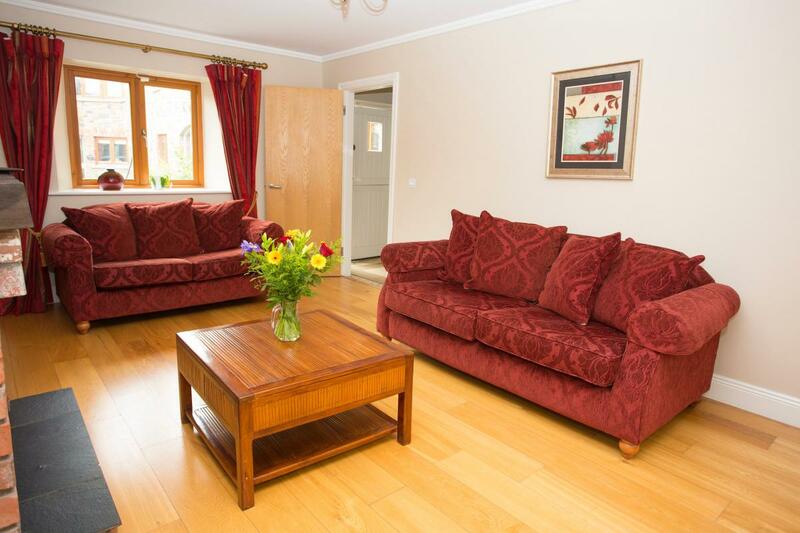 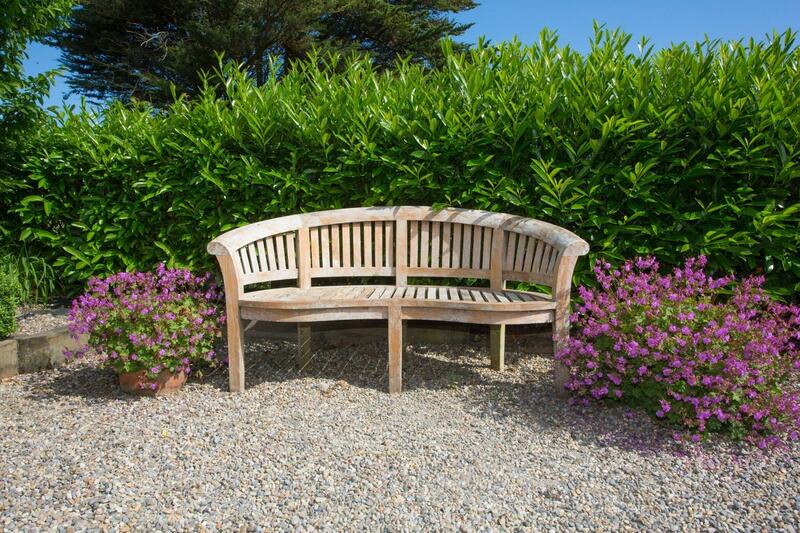 Further afield Dublin City centre is only 30 minutes and local beaches just 20 miles away. There are lots of days out ideas for all the family, take a look at our Tots Top 10 for some inspiration. 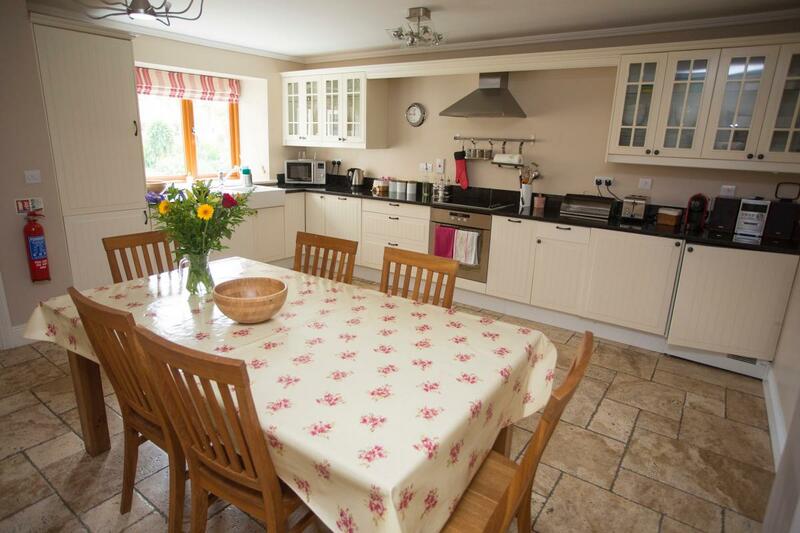 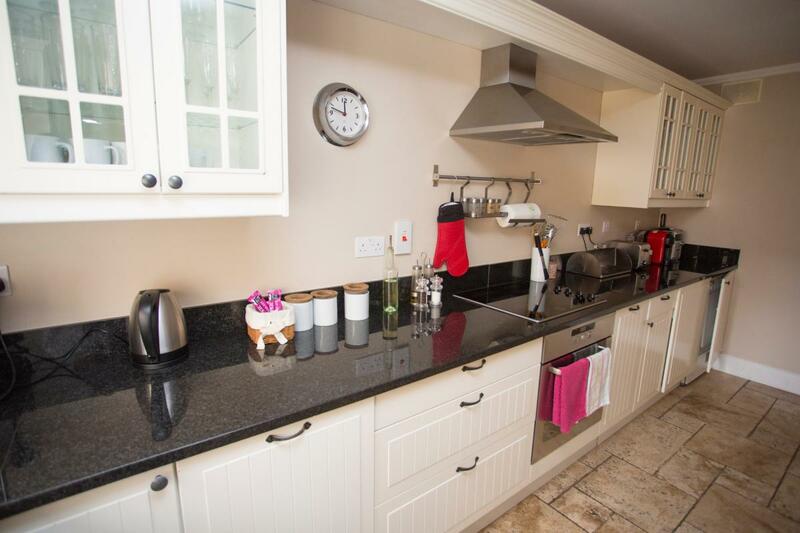 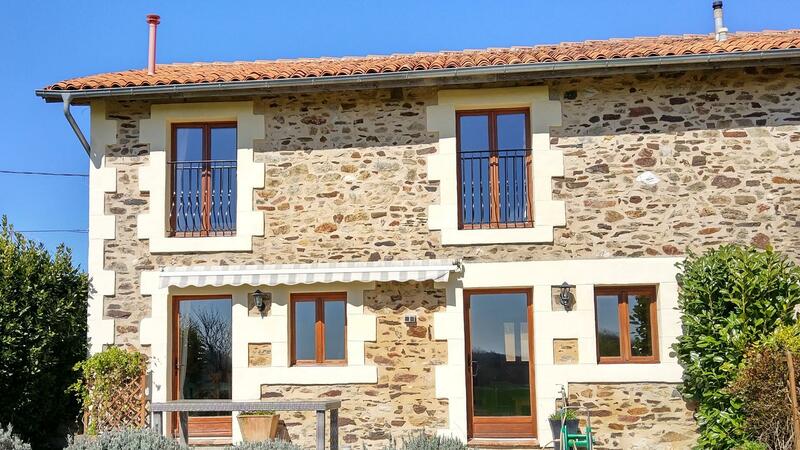 There is a spacious kitchen and dining area with views over the courtyard and living area with TV DVD player etc. 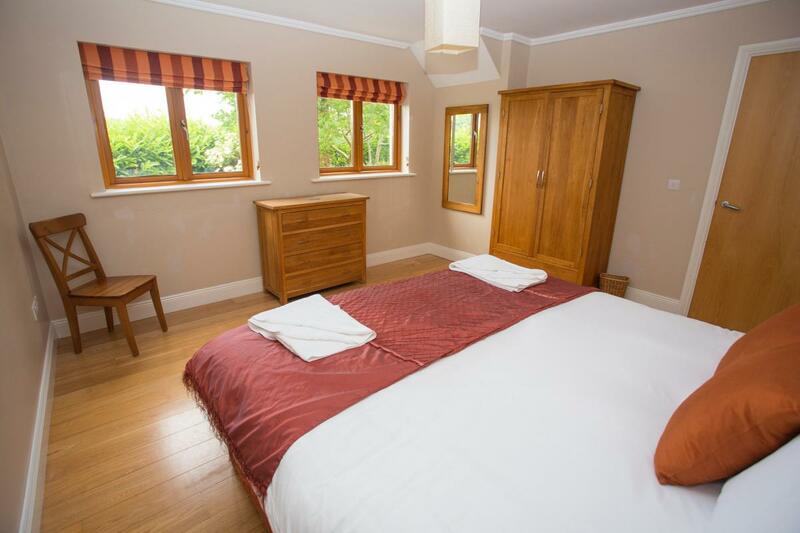 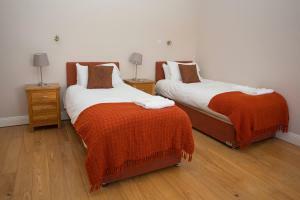 The first bedroom is also on the ground floor and can be set as a super King or twin room. 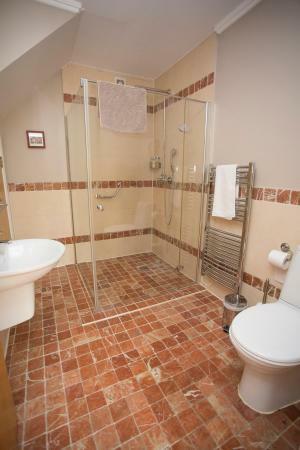 There is also a downstairs wet room shower with WC. Bedroom two is located on the first floor and can be set as a double or twin and bedroom three is a triple room with king size bed and single bed. 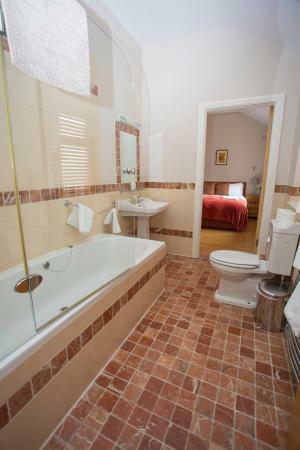 There is an en-suite bathroom here with bath shared between both bedrooms.